Safety is one of the most important factors in auto-making. Federal and state regulators regularly make stronger safety regulations. 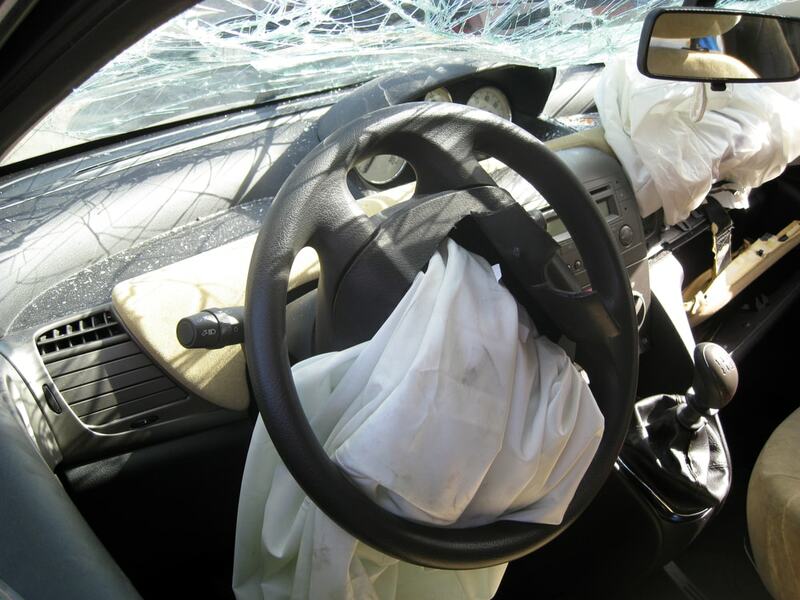 Vehicle safety tests and standards are all minimize potential injuries and fatalities. Some cars do better than others. 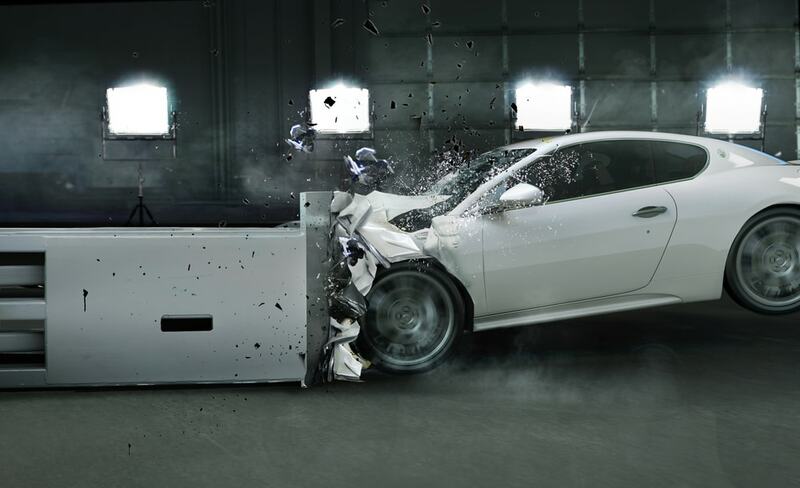 However it was this year, 2017 that saw the first car ever made to receive a zero star safety rating from the European New Car Assessment Programme’s crash testing. The car in question was the 2017 Fiat Punto. In case it was not clear, zero stars is not a good rating. In fact it is the worst safety rating even by US standards. Thankfully only the crash test dummies have been forced to go through such an event, and they can be rebuilt, though we imagine they’d express how sore they are in the morning. If you watch the video online to show what exactly happens to it is almost immediately clear that things won’t go well. Fiat may advertise Fiat’s five door hatch as having the “utmost passive safety” and “all thrills and no spills.” The European NCAP opens with absolutely no stars in rating said five-door hatch. In fact the zero star safety rating is so poor that Google is unable to display it, in other search engines it still shows up as one star. So the video released by the European NCAP shows us that the car actually does still work fine enough when it comes to keeping passengers protected. It might have gotten two stars were it not for other factors. The car did not outright crumble upon the test impact. That is all fine and good. However, the Kia failed in so many other important points. That is ultimately what disqualifies it from those maybe one or two stars it would have earned. The way that NCAP scores work is that they are broken up into four distinct categories. The first category is safety of the adult occupant. The next one refers to the safety of the child occupant. You also have the pedestrian safety factor. Finally the last category is safety assistance. In the example of the Punto, it actually received between 43 to 52 percent in the first three categories. What tipped it into a zero star rating were zero points for safety assistance. Both the US and European NCAP mandate that all cars score a certain minimum percentage in each area in order to qualify for a star. That automatic zero-star rating comes from failing in the last category. What Did the NCAP Have to Say to Fiat? 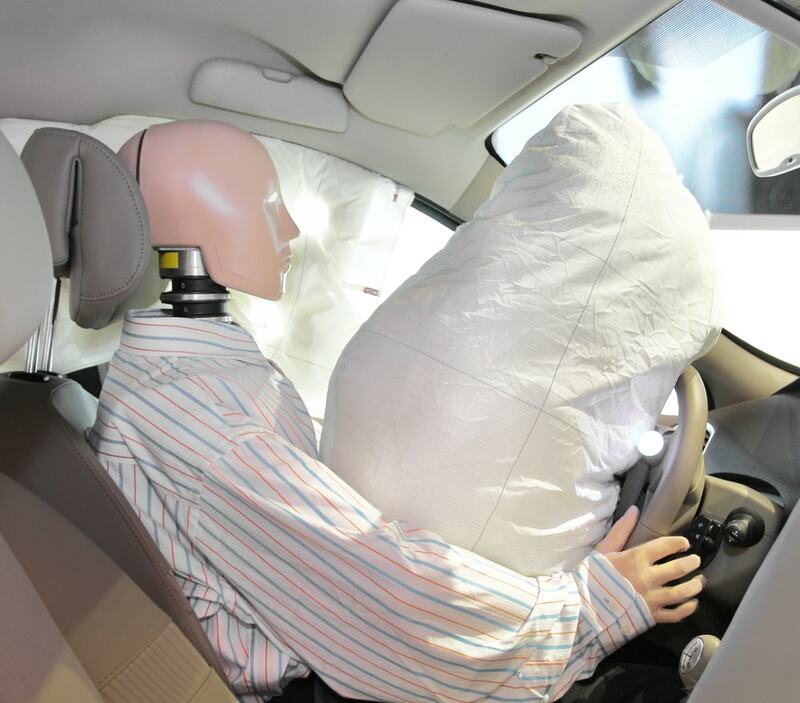 According to the press release from NCAP, the problems regarding driver assistance and crash avoidance were subpar. The Punta only has a seatbelt reminder system for the driver as standard equipment. That’s why they have zero points. According to the NCAP Secretary general Michiel van Ratingen, the Punto stands as an example of a manufacturer selling and continuing to sell a product “past its best-before date.” He felt this was almost directly at the expense of the new car buyer. Ratingen continued by urging consumers to routinely check the NCAP website in order to have the latest ratings. This is meant to help choose cars with consistently updated five-star ratings. Most 2017 cars fall into positive categories. No automaker ever wants to have to deal with the stigma of a zero star safety rating. That is also why federal regulators across the world constantly update standards. They are not trying to make things harder for automakers. They are trying to make things easier for car buyers.